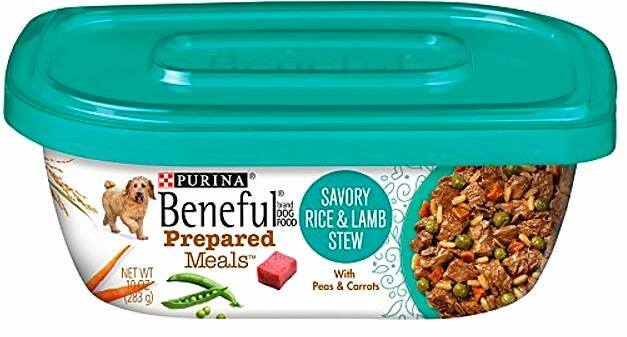 Purina put a recall on two Beneful and one Pro Plan 10-oz. package of wet dog food. Purina has issued a recall on a number of their ten-ounce wet dog food containers. They discovered through their own testing that the food in the containers may not contain the proper levels of added vitamins and minerals, as advertised on the package. 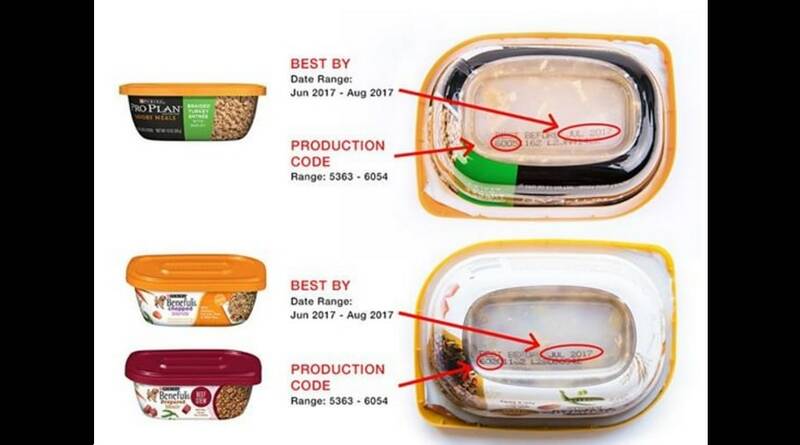 All of the products that are effected have a “best by” date of June 2017 to August 2017, and all of the containers contain the production code range of 5363 to 6054. You can click here to see a chart that breaks down the same information. Be sure not to give any of your pets any of the food in these containers. Purina has set up a phone number for consumers to call to get a refund. You can call 1-800-877-7919 for more information. Do not return the food to the place you bought it. Purina did say that there are no other fodds they produce that were effected. Dogs Holding Down the Fort and Lookin’ Cool! Another recall from another crappy wannabe healthy pet food company. Not surprised. The Ralston Purina Company was founded by William H. Danforth (WHD), a man of integrity. I believe he would be greatly saddened by what has happened to his company. The decisions made to make money for stockholders etc. were greedy, and now the company is paying the price. I guarantee it’s because they source their vitamins from China, and the supplier sold them some worthless, probably toxic, powder rather than actual vitamin mix. Why are people still buying this brand? Or do they give it away free? Lowest quality of dog food out there! They should donate it to shelter’s and rescue groups all over the country. Low on vitamins or not, it’s still good food. I would never feed my dogs this crap! 김현철이거 겨울에 광교에서 세개나 사와서 토토 신나게 먹이던…그거^.^…. Purina is the pits … they have more recalls than most of the dog brands!!! !